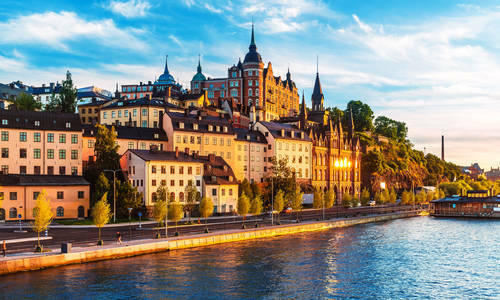 Win a trip for 2 to Copenhagen! Find more hygge holiday ideas. The Danes are masters at elevating everyday comforts, from slowly savouring a cinnamon bun fresh from the oven to taking a long walk with a friend at twilight. It's this attitude, of making otherwise mundane moments a cosy and relaxing joy that has vaulted Denmark to the status of 'world's happiest country'. 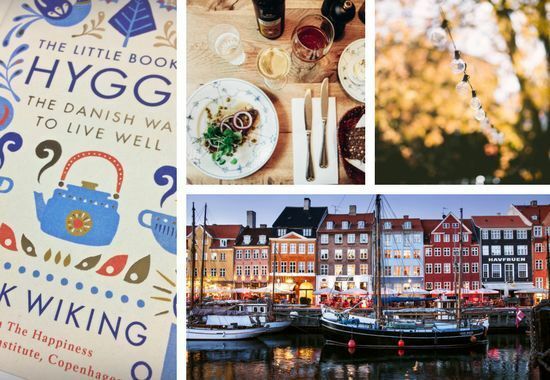 There is even a Danish word for the practice - hygge, or the habit of enjoying the good things in life, no matter how small. 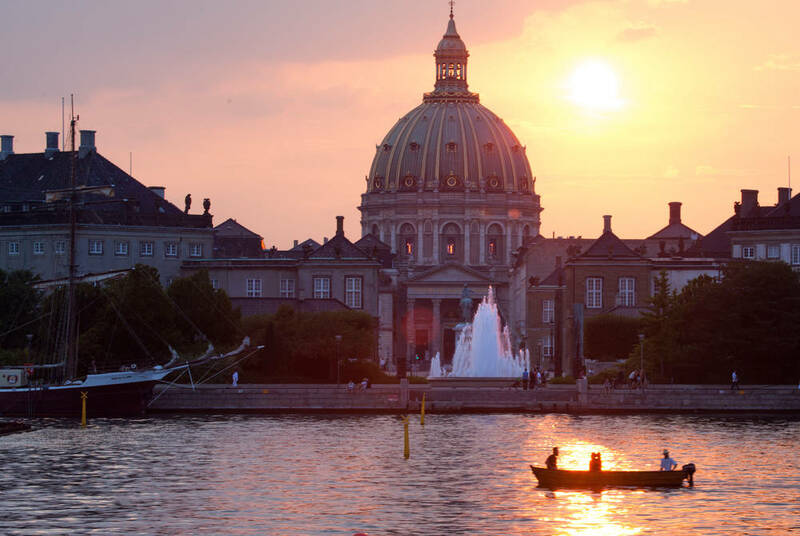 We've partnered with Visit Denmark to give away a trip for two to Copenhagen. 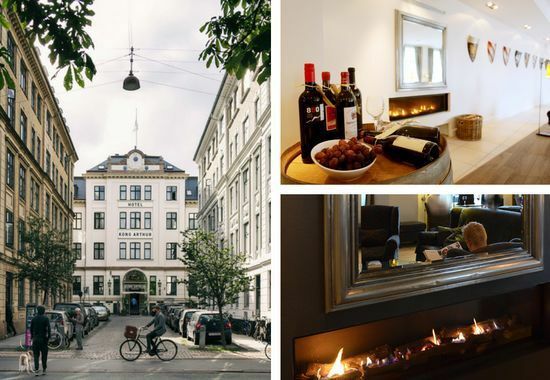 Stay in the heart of the city at the stylish and relaxing boutique Hotel Kong Arthur, and explore your surroundings with a 72-hour Copenhagen Card - you'll gain access to museums, attractions and more, as well as free public transit. Competition ends 31 December 2016.